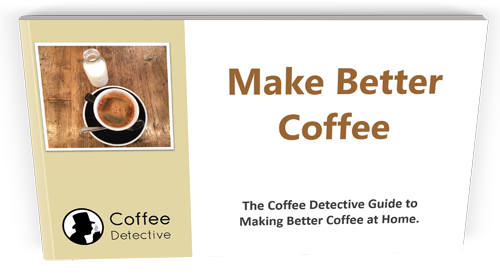 How to make better coffee - the Coffee Detective guide. Your 22-page guide to making better coffee every time. Make better coffee every time by avoiding these 11 common mistakes. 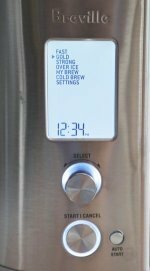 Making great gourmet coffee at home isn't that hard. There are just 11 basic mistakes you need to avoid. Once you've put those mistakes behind you, you'll be making great coffee every time. In fact, you'll be making coffee that's just as good as the brew you get from your favorite coffee shop. The geeks and baristas would have you believe making coffee is some kind of high-end mystical skill. You just need to get a few things right, and avoid a few basic mistakes. This guide covers 11 mistakes people commonly make, and is broken down into 3 short sections. #1: The Brewer – When it’s the brewer that’s at fault. 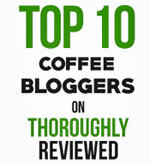 #2: The Process – Where we focus on the various mistakes you can make yourself while preparing and brewing your coffee. 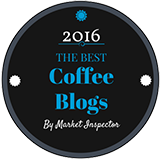 #3: The Coffee – Where the problem lies with the coffee itself, whether whole bean or ground. 11 Mistakes revealed and solved, all in just 22 pages. If you get the Coffee Crimes guide and you start making better coffee, great. If you get it and your coffee doesn't get any better, ask for your money back. No problem. 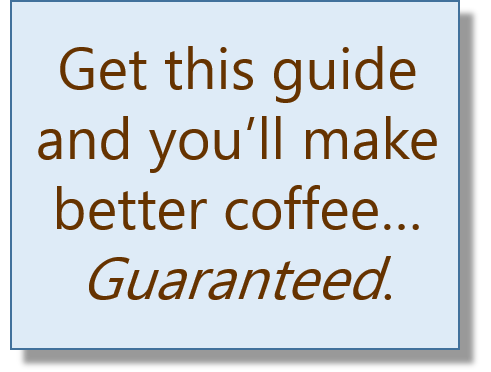 To make great coffee every time, get your copy of How to Make Better Coffee right now. It’s a quick PDF download, priced at just $4.95. No waiting or hassle.